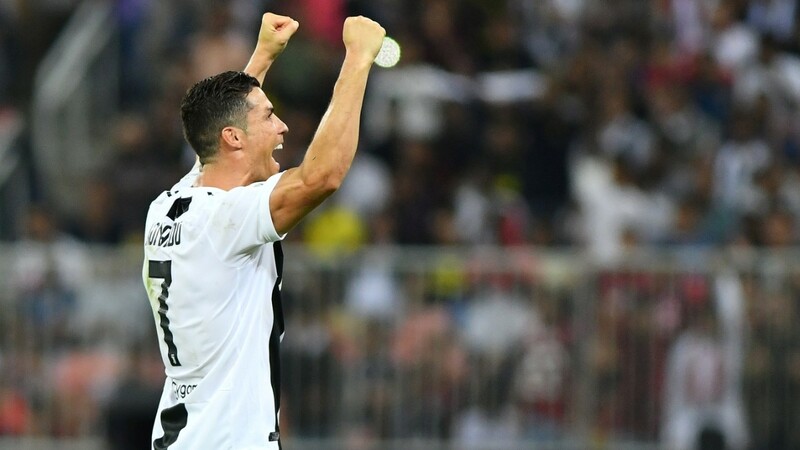 Cristiano Ronaldo put his off-field controversies behind him as he scored the only goal of the game to lead Juventus to victory against AC Milan in the Supercoppa Italiana on Wednesday night in Jeddah, Saudi Arabia. Ronaldo's day started with the news that a former girlfriend was set to meet with the legal team of Kathryn Mayorga, the woman who claims he raped her in a Las Vegas hotel room in 2009. 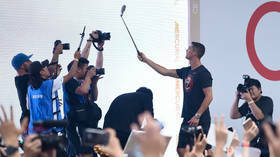 But the events off the field appeared to have little impact on the Portuguese star's performance on the pitch for his team. 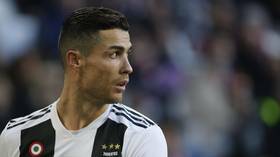 Ronaldo's 61st-minute strike proved decisive as he nodded a Miralem Pjanic chipped ball past Gianluigi Donnarumma in the Milan goal to break the deadlock against their longtime rivals. Milan's appeals for offside were waved away by the officals, with VAR replays showing the Portuguese superstar was level with the last Milan defender and therefore onside. Paolo Dybala nearly put Juve 2-0 up on 68 minutes, but his slotted finish was correctly ruled out for offside. But things eventually went from bad to worse for Milan when Ivory Coast midfielder Franck Kessie was sent off for a dangerous challenge on Emre Can after 73 minutes. Following the sending off, 10-man Milan were hamstrung in their attempts to get back into the game, as Juventus cruised through the remainder of the game to seal a 1-0 win and claim the Supercoppa Italiana in the process.